Bill Rudolph is President and Chief Executive Officer of McKnight Realty Partners. Under Bill’s leadership, McKnight Realty Partners has acquired, developed, financed, leased and operated over 7 million SF of commercial real estate across the country, with an emphasis on Western Pennsylvania. Prior to founding McKnight, Bill was President of Wendy’s of Greater Pittsburgh, where, with a focus on the finance, administration and real estate areas of the business, he turned the company into one of the largest franchisees of Wendy’s restaurants in the nation. 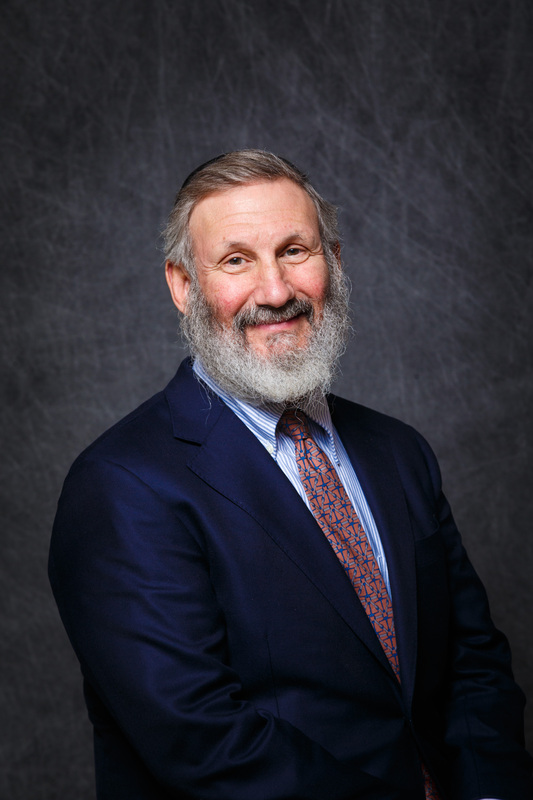 Bill serves on the Board of Directors of the Pittsburgh Parks Conservancy and formerly served as Board Chair for The Jewish Federation of Greater Pittsburgh. Bill is a past board member of The Pittsburgh Downtown Partnership and also served as Vice Chairman of the Board of Directors for the Urban Redevelopment Authority (URA) of Pittsburgh.